Comment: Uneven and very ruff. 15yrs ago it was a pasture field. Unprofessionally done. Piney Flats Lawn Care Services are rated 4.74 out of 5 based on 1,555 reviews of 10 pros. 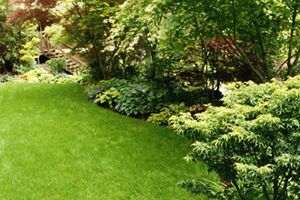 Not Looking for Lawn & Garden Care Contractors in Piney Flats, TN?